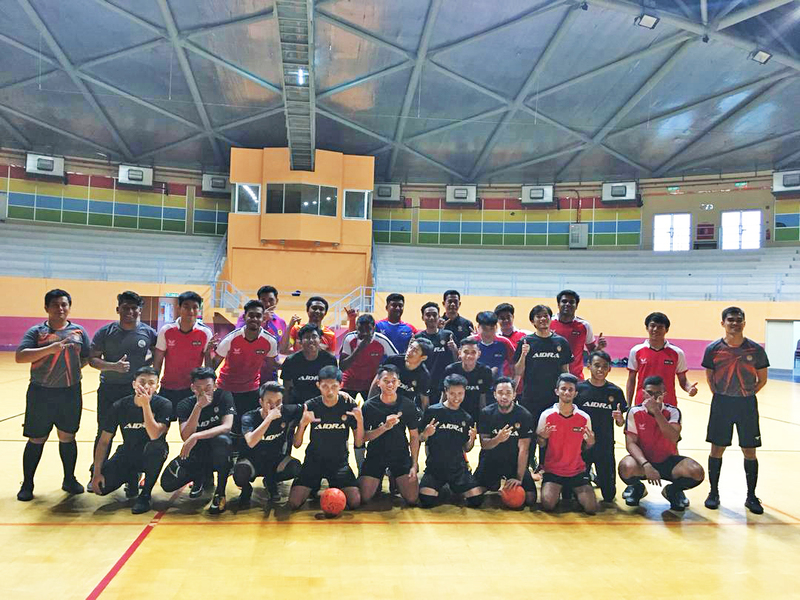 Twenty UTAR athletes flew to Sarawak to put their skills to test with athletes from Universiti Teknologi Mara (UiTM) Sarawak and Universiti Malaysia Sarawak (UNIMAS). 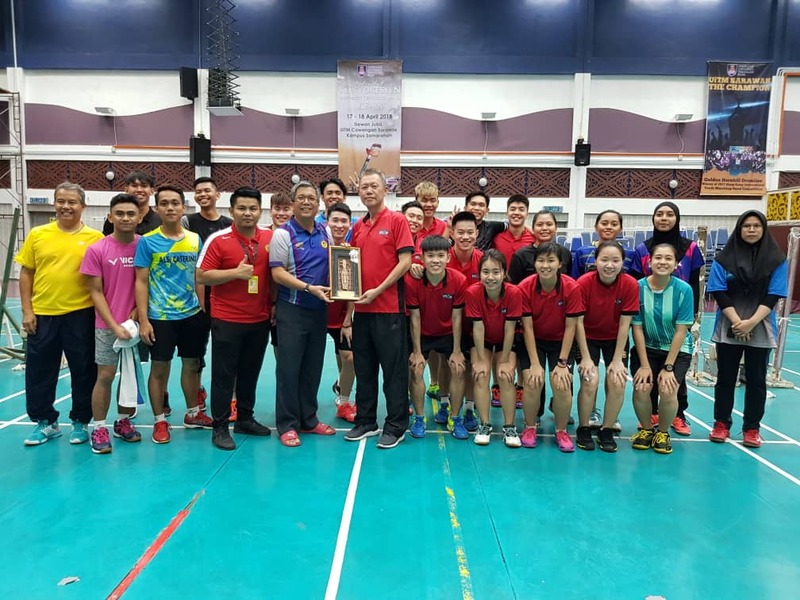 Held from 24 to 27 September 2018, the UTAR Sports Exchange (USX) programme was organised by the Department of Student Affairs (DSA) to provide more exposure and experience of external matches to campus athletes. The group consisted of 10 badminton players and 10 futsal players. 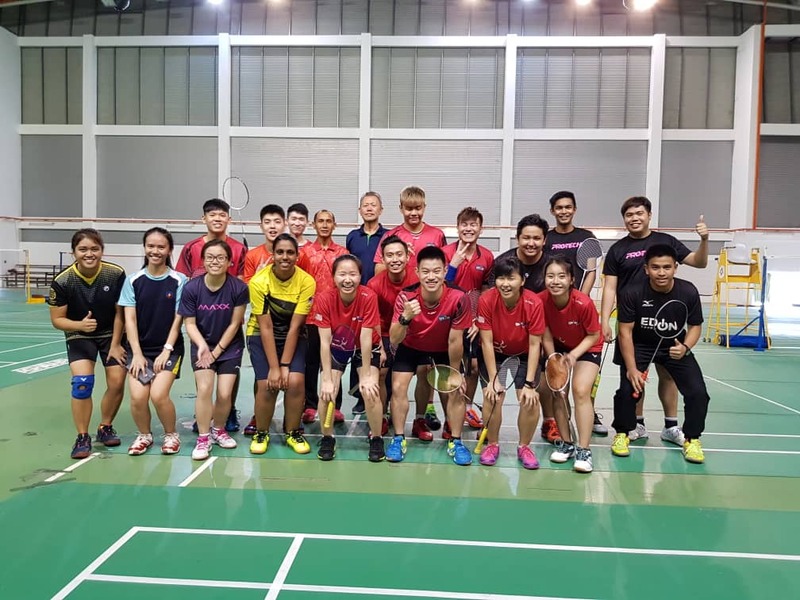 The first friendly match saw UTAR badminton team winning the clash by 4-1 against the team from UiTM. 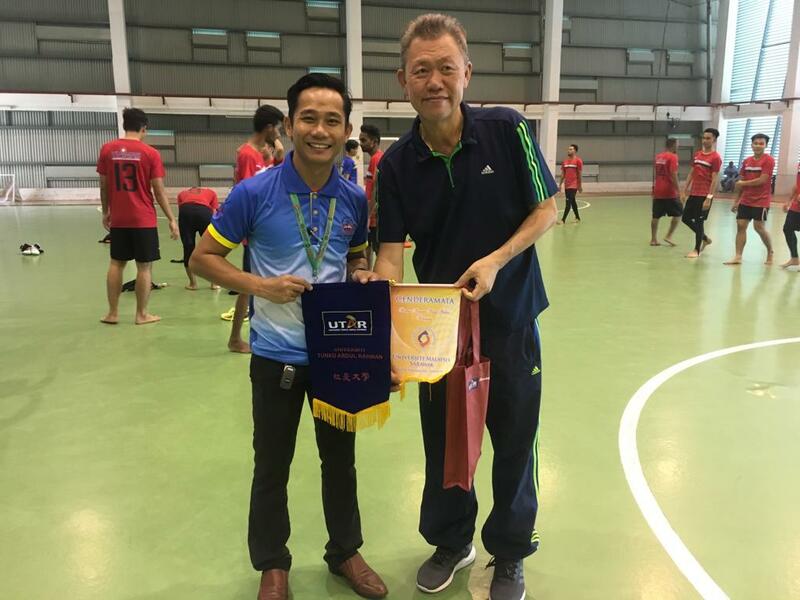 The match took place at UiTM Kota Samarahan Campus. 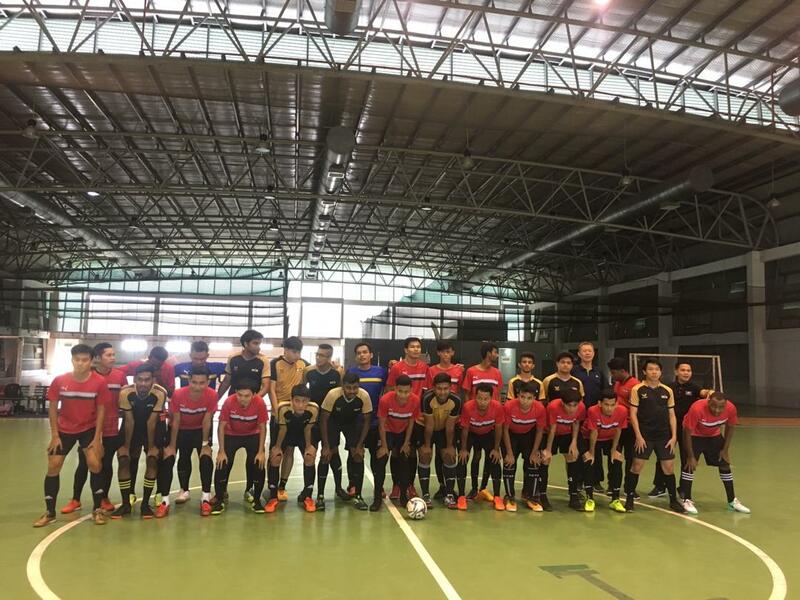 Meanwhile, the futsal match between UTAR and UiTM, which took place at Samarahan Indoor Futsal Court, saw a narrow lost with 4-5. On the following day, UTAR brought the matches to UNIMAS. The friendly feud ended in the afternoon with UTAR winning the badminton match by 6-1 and UNIMAS winning the futsal match by 11-6.